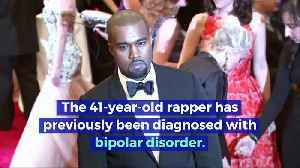 newsR > World News > Trump and Kanye: Is the Bromance Over? Trump and Kanye: Is the Bromance Over? While US President Donald Trump may have had his detractors during his inaugural term as Commander in Chief, he continues to court a wealth of support. 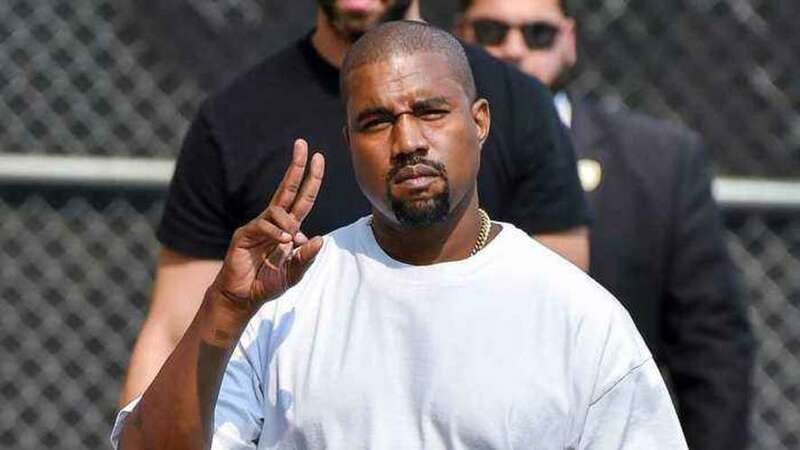 Among his supporters, up until recently, was rapper Kanye West – arguably one of the highest-profile celebrities on the planet, and thus an asset to Trump’s connection with the public. A recent meeting between West and Trump took place in the Oval Office, which received plenty of media fanfare and coverage thanks to how oddly awkward the whole situation was – but beyond this, and barely a few weeks after the pair rekindled their bromance for the world to see, it appears that Kanye is wanting out of politics altogether. West is famously outspoken and a complex character at the same time – which is why, to many, his recent claims that he is ‘distancing’ himself from politics may not come as all that of a surprise. 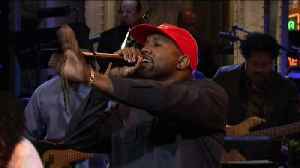 West appeared to divide many of his fans over his allegiance with Trump, with a recent appearance on Saturday Night Live wearing a ‘Make America Great Again’ hat having also stirred up plenty of fervent discussion. However, while Trump hasn’t directly earned the star’s ire with regard to his proposed distancing, it seems that a political campaign he was unknowingly associated with has triggered his decision. West claims that his name was being used to ‘spread messages (he doesn’t) believe in’ – with a political phenomenon known as ‘Blexit’ reportedly being to blame. Candace Owens, who has been responsible for the running of Blexit, directly works to encourage black voters to abandon the Democratic Party. Owens claims that West designed apparel to support the campaign – something he has vehemently denied. “My eyes are now wide open,” the musician tweeted. “I am distancing myself from politics and completely focusing on being creative.” While Trump doesn’t appear to have come into the equation at all, the media-friendly relationship between the pair may now appear to be over if West’s claims are to be taken as red. Reality TV star, supermodel and business tycoon Kim Kardashian now seems to be following in her late father's footsteps! According to Reuters, Kardashian has begun a four-year apprenticeship with a San..
Kim Kardashian West doesn't think that Kanye will be invited back to “Saturday Night Live.” CNN reports, the latest episode of "KUWTK" captured Kardashian's reaction following her husband's "SNL"..
Kim Kardashian West Won't Launch Political Career The reality star thinks being president would "probably be the most stressful job in the world." 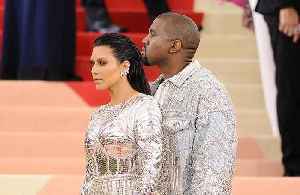 Kim Kardashian, via 'The New York Times' Recently..
View 1 more image (Newser) – With Kim Kardashian West pledging to cover five years of rent, one of the first inmates released after federal sentencing reforms says he has finally found a new home,..